Service and repair your four rings at a five star workshop, Deutsche Technik. Audi has been an underdog in the luxury car scene until recently in the make’s long history. Audi rose into prominence due primarily to its pioneering Quattro all-wheel-drive technology that offered unrivaled stability on the road. Since the mid-to-late 90s, Audi arguably has had the best automotive design language in the industry, both inside and out. Their understated and handsome designs have a great deal of presence and command attention despite their minimalistic style. The interiors are among the cleanest and most ergonomically designed in the industry, echoing the design language of the exterior: simple but beautiful. 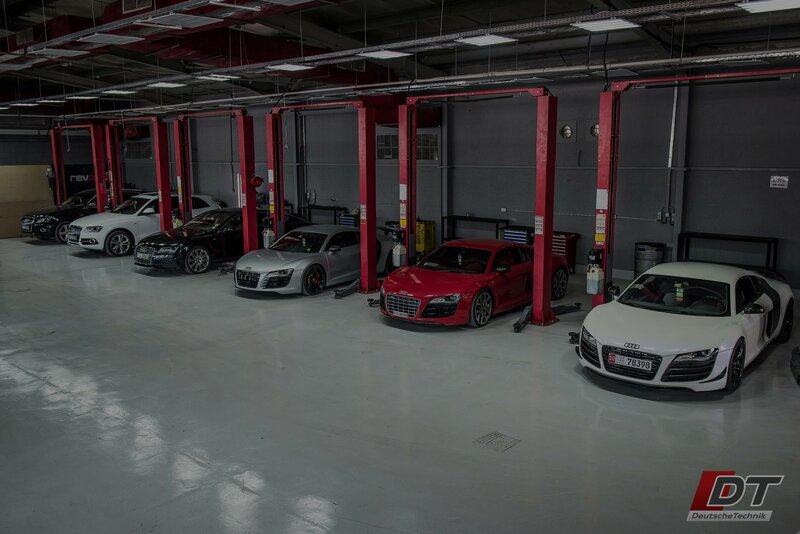 As a technological power house, Audi’s are not the easiest cars to repair or diagnose when there is an issue. With ultra-efficient high-powered engines, incredibly quick shifting dual clutch gearboxes, and an array of complex electrical systems, only a specialist can work on these cars effectively without creating new problems or mis-diagnosing problems and replacing vehicle components that were perfectly fine to begin with. 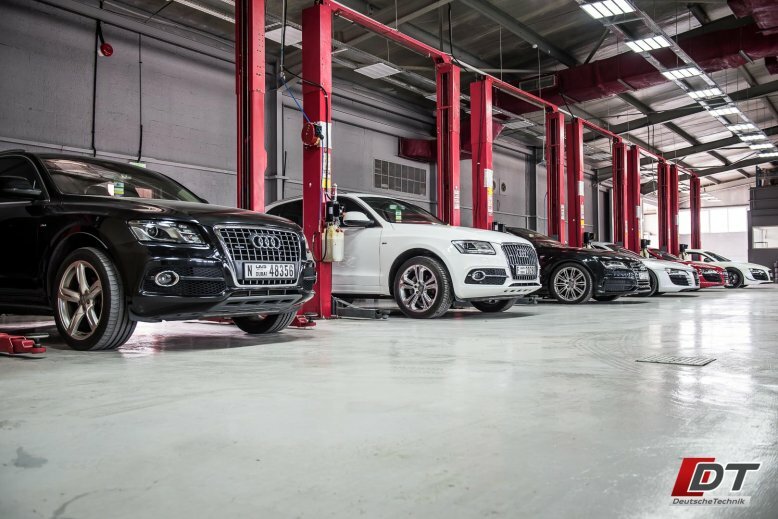 Not only is experience an asset, but also the special tools, equipment, and computer software required to troubleshoot and repair Audi vehicles.